The college football season rolls into Week 4 with another cracking slate. 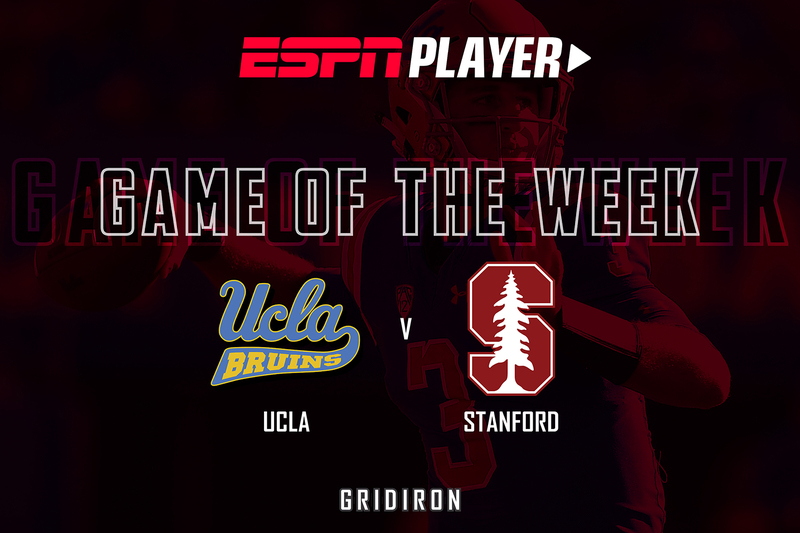 This week we hone in on a Pac-12 match-up that pits potential first overall pick Josh Rosen against a Stanford team requiring perfection from here on in. 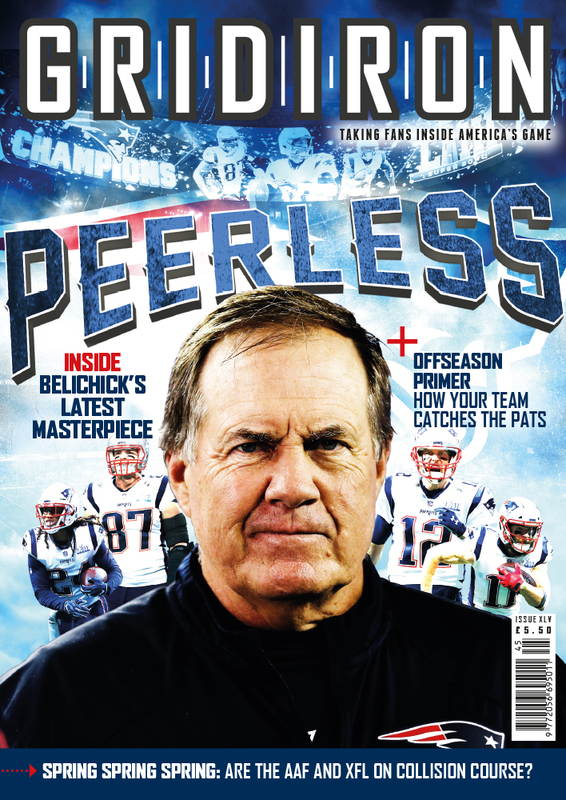 David Shaw is the hottest coach in college football; now it’s time to see what all of the fuss is about! 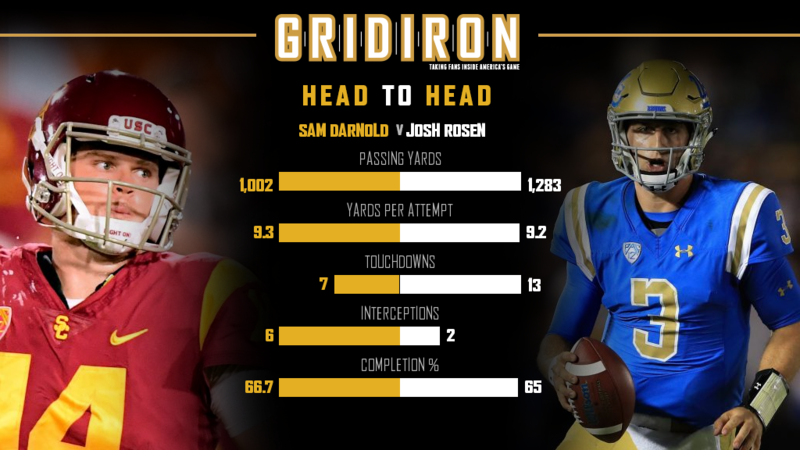 This Pac-12 match-up promises to be an absolute cracker as Shaw’s men come up against Bruins quarterback Josh Rosen, who is tipped to battle Sam Darnold to be taken with the first overall pick in the 2017 NFL Draft. That will likely prove a tough challenge for a Stanford team who know they require perfection on the way in to reignite their College Football Playoff hopes. Meanwhile, Rosen’s draft status will truly be judged against the kind of elite competition this game offers. That USC’s Darnold, Rosen’s main rival, threw for 316 yards on Stanford in Week 2 adds to the pressure and intrigue surrounding this match-up.